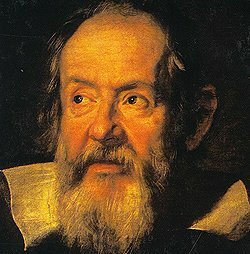 In the 17th century Galileo Galilei, one of the most important Italian scientists and literate, lived and taught in Florence. The astronomer and literate illustrated his theories and discoveries in The Assayer and in the famous Dialogue Concerning the Two Chief World Systems. In 1633, Galileo was forced to abjure the Copernican theory, according to which the Earth turns around the sun, and was placed under house arrest. He died in 1642 in his villa in Arcetri. Francesco Redi was another eminent Tuscan scientist, who devoted to literature. Cosimo III`s personal physician wrote the poem Bacchus in Tuscany and studied linguistics. From 1776 until his death in 1803, Vittorio Alfieri lived in Florence. 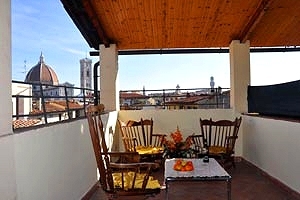 The writer went to Florence to improve his Italian. In fact, before moving to Tuscany he had written all his works in French. In Florence, he wrote Antigone, Saul and Agamennone. In the 19th century, the Florentine writer Carlo Lorenzini, best known with his pseudonym Carlo Collodi, wrote The Adventures of Pinocchio. Despite being famous all over the world simply as the author of this book, Collodi wrote other fairy tales and children`s books. 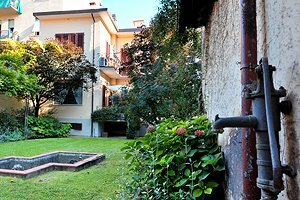 In the 1920s and 1930s, many literary reviews flourished in Florence, one of the most famous being Salaria. With the advent of fascism, many of them were subjected to censorship and were forced to close down. Vasco Pratolini has certainly been one of the most important Florentine and Italian writers of the 20th century. In his books, Pratolini not only told the stories of modest working-class people, he also described the political and social situation in Florence after World War I and during fascism. The Florentine Dacia Maraini is one of the most loved contemporary women writers. In her poems, novels, essays and dramatic works, she writes about sensitive issues, such as child abuse. Mario Luzi has been the last representative of Florentine literature and one of the major contemporary Italian poets. 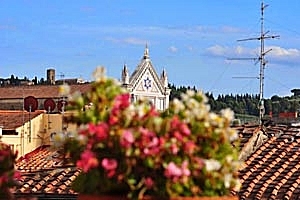 Florence has certainly fascinated many foreign writers, such as the English writer Magdalen Nabb, who has been living in Florence since 1975 and has decided to set her crime novels in the Tuscan city. 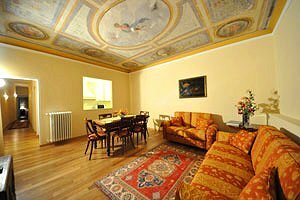 Another English writer, Sarah Dunant, has moved to Florence, where she has set The Birth of Venus, the history of a teenage girl living in Florence in the 1480s.